We’ve been reading a very special book over summer. 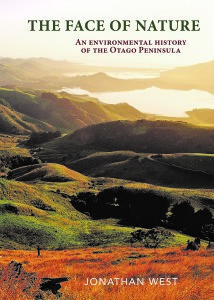 Jonathan West’s ‘The Face of Nature: an environmental history of the Otago Peninsula provides a fascinating backstory for the work of the Otago Peninsula Trust. It describes the dramatic changes to the landscape, vegetation, marine mammals, birds, fish, lizards and insects of the Peninsula that took place from the time when the first Polynesians visited the area, through the whalers, sealers and settlers, up until the end of the 19th century. 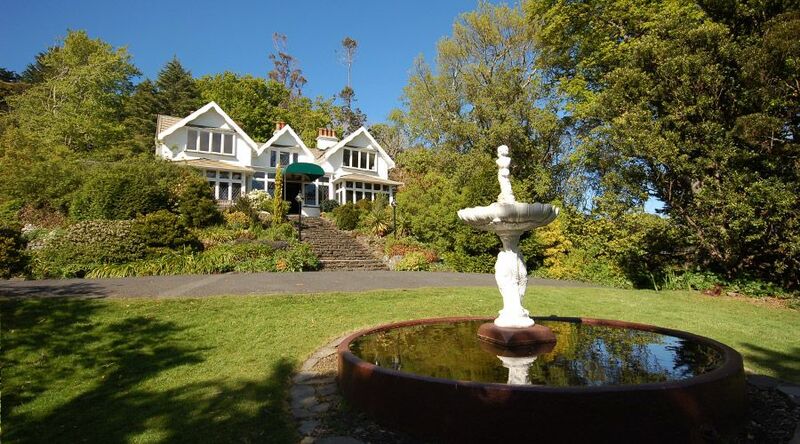 Drawing on the expertise of local people and the extensive resources of Dunedin’s libraries, museums and archives, Jonathan West spins a fascinating story. The book is illustrated with numerous photographs, paintings, drawings and maps. The plentiful footnotes send the curious reader off on many tangents via Google and the nineteen pages of bibliography. The excellent index ranges from adzes to a French sailing ship named Zelee that visited in 1840. 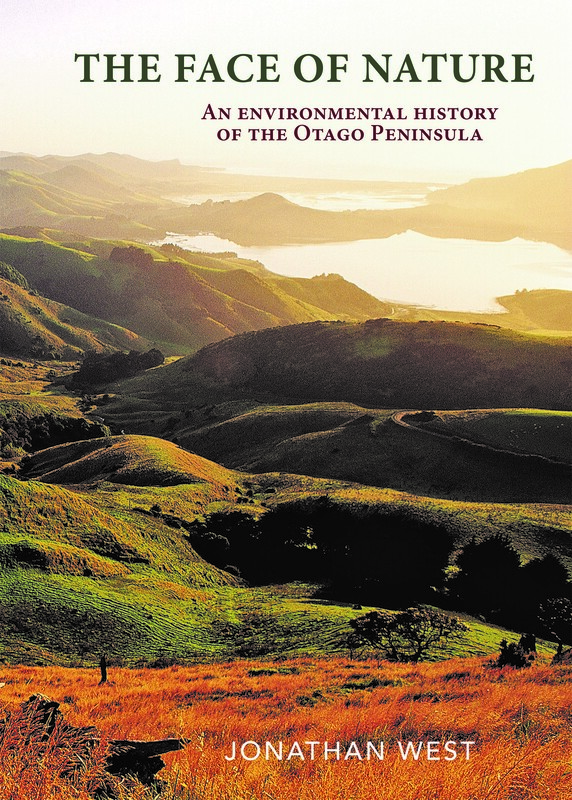 Published by Otago University Press and selected as a finalist in the prestigious Ockham New Zealand Book Awards, ‘The Face of Nature’ will be of interest to a wide range of readers, from Peninsula residents to tourists and scholars. Dunedin residents can hear locally born and raised Dr West give the 2018 Otago Anniversary Local History Lecture at Otago University’s Archway 1 Lecture Theatre at 5.30pm on Tuesday 20 March.